Ottawa – Athletics Canada is pleased to announce today the launch of www.shop.athletics.ca, the official eStore of Athletics Canada. 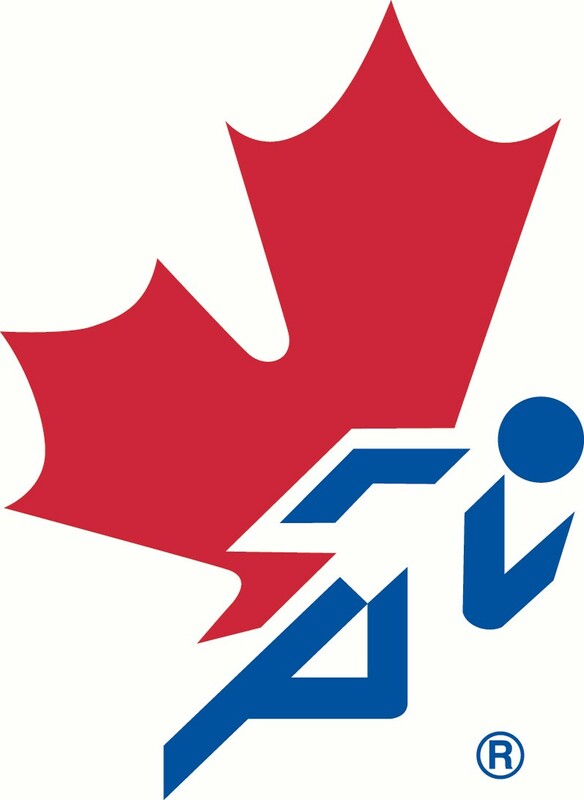 Developed by Trackie Group Inc., a dynamic full service graphic and website company based in Moncton, N.-B., the Trackie Group has extensive background and knowledge in athletics having designed sites forPriscilla Lopes-Schliep, Simon Bairu, Simon Whitfield and most recently for the National Track League. “This venture provides an opportunity to extend the Athletics Canada brand presence, raise awareness and raise revenues from non-traditional sources providing additional support to current and new programming”, said Mathieu Gentès, Director Public Relations & Corporate Services. Already available at shop.athletics.ca is national team replica gear, official National Track League merchandise, polo shirts, t-shirts, jackets and hoodies. New items will be added regularly, including special limited offerings. Feeling creative, send your shop.athletics.ca merchandise suggestions to shop@athletics.ca. 2010 BC Athletics Club Memberships are due..
BC Athletics affiliated clubs are reminded to get their 2010 club memberships submitted in order to ensure that all related benefits including liability insurance coverage and access to the ACDirect membership database remain in place. The club membership year runs from January 1st through to December 31st each year. Present your BCA Member Card and Reap the Rewards! Please note, 2010 club applications are due December 31st, 2009.